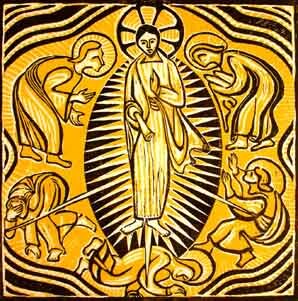 The Light of the Incarnate Word revealed or manifested to the world is the great theme of Epiphany. 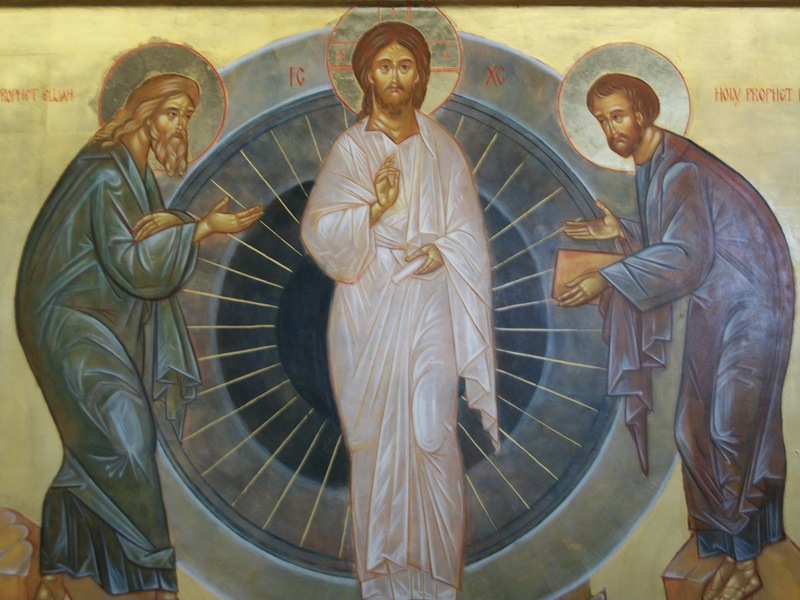 On this Last Sunday after the Epiphany this theme comes to a great cadence as we encounter the manifestation of Christ on the Mountain, transfigured in light. Six days after Peter said that Jesus was the Christ, the Son of the living God, Jesus took with him Peter and James and John and led them to a mountain apart. 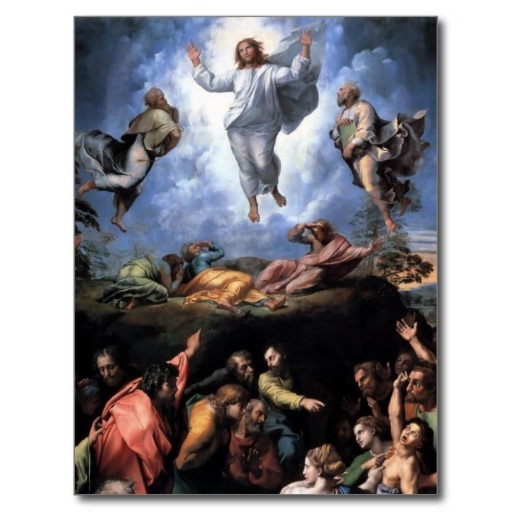 And there he was transfigured before them. The word transfigured is the same word used to describe the change a larva undergoes to become a butterfly: metamorphosi. The glory of God broke through for a moment, and Jesus’ face was like the sun and his garments became white as light. In the last year I have become fascinated with quantum physics. Quantum mechanics demonstrates that matter can be either particle or motion. The physicist, David Bohm, writes, “The mental and the material are two sides of one overall process that are (like form and content) separated only in thought and not in actuality. Rather, there is one energy that is basis of all reality…. There is never any real division between mental and material sides of any stage of the overall process It is now possible to examine the event on Mount Tabor in light of our greater understanding of reality. For a brief time, the matter that made up the physical Jesus shifted from particle to motion. Is that what happened? We don’t know, but it is interesting. 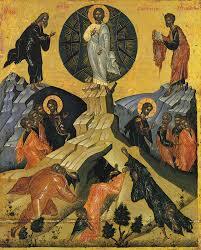 The language of transfiguration is not limited to literary metaphor. With Jesus, on the mountain, is Moses, the great Lawgiver and Elijah, the greatest of the prophets. There the two great heroes of Judaism talked with Jesus. I. Today there is a tremendous preoccupation in our culture with two Things: CONTENT and TECHNIQUE. If we just know enough all will be well. My mentor, Rabbi Friedman, used to say that our current preoccupation with content/data was a form of substance of abuse. I think this is what happened to Peter. Peter had what we used to call in the church of my child-hood a “mountain­top experience,” which means that he got to feeling really good. No, as a matter of fact he got to feeling great. He had to pinch himself to make sure it wasn’t a dream. Peter was drunk on the glory of super-time, super-space: on the content of his experience. And as it is when we get caught up with content we want more. In addition, Peter, was the one who always had to manage and control everything and everyone around him (and why should God be any exception), decided that they should settle down and get more content, data, and enjoy the experience. In other words, make data and content the end not the means. I used to hear and old Gospel song that said, “All I want is just a little cabin over in the corner of glory land.” Well not only did intend to have a little cabin over in the corner of glory land, he intended to build it himself! At this point in his spiritual journey, Peter is danger of delusions. If he were allowed to build his dwelling places, he would have spent the rest of his life in a kind of spiritual illusion, enjoying himself, founding a cult, and impressing his followers with his marvelous visions. Preoccupation with content really can be seductive and it will not lead to maturity. The dangerous thing about mountain top experiences is that the air gets terribly thin up there and tends to cut off oxygen to the brain, so that people trapped in their Mountain top delusions cease to think, mistaking content for spirituality. II. 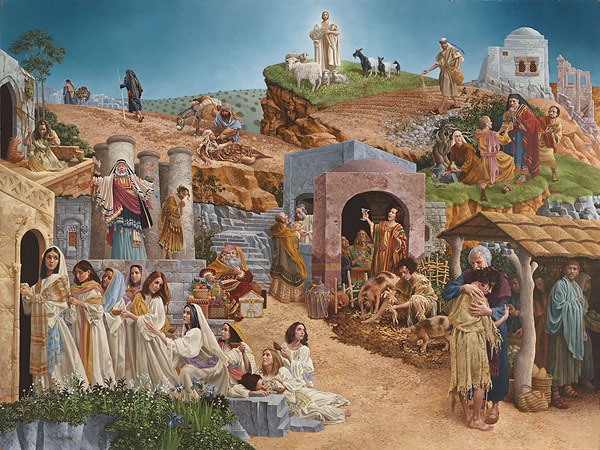 Technique: Meanwhile, as the old TV shows used to say, “Back at the ranch”, at the foot of the mountain are the remaining disciples, the ones that Jesus did not take with him on the mountain. 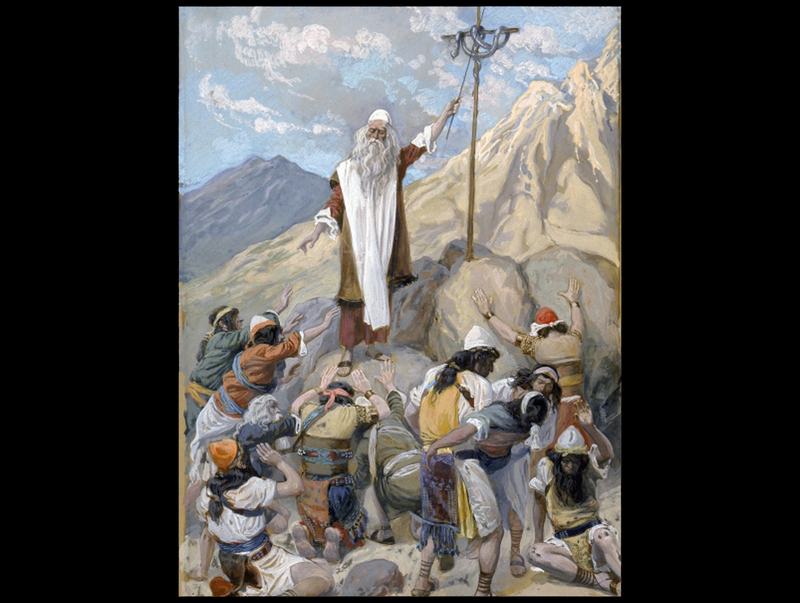 The disciples who have stayed the valley are preoccupied with technique. 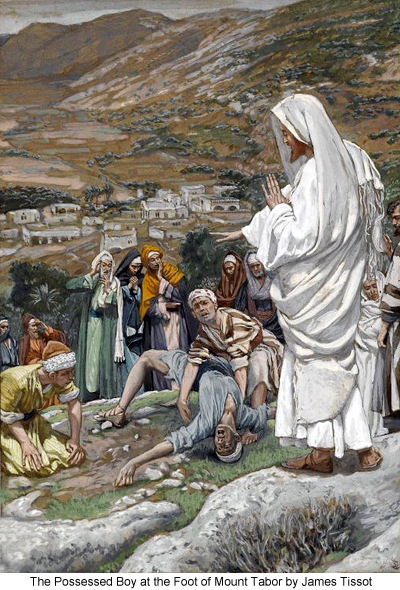 “Why could we not cast it our?” In the Gospels, Jesus healed people in all sorts of ways. Sometimes he touched people. One time he spit on the ground and made mud which he applied to a blind man’s eyes. If the technique of Jesus was the issue then we could divide into competing schools. We could have the touching school; or the spit therapy approach; or we could become practitioners of Mud therapy and be called the “mudites”. One of the great divisions between Christians is the one between the “spiritual/content” and “activist/technique” points of view. The “spiritual/content” camp says that the poor are always with us and that praying and saving souls is what Christians are to be about. The Activists/technicians on the other hand are interested in justice and the plight of the poor is ever before them. They are busy doing and developing new programs and approaches and are often suspicious of those who are not. Faith is not Content or Technique or Content and Technique, But PROCESS. Process in the sense that we are in the presence of Christ. To use quantum language, Jesus the Christ is both particle and motion. He is the Particle/model of what we are to be. And he is the Motion/means by which we become authentically human. The emphasis is not on content or technique but on OUR MATURITY. Knowing where we end and others begin. Knowing what we believe. What would we die for? Staying the course in spite of resistance. And he set his face to go to Jerusalem. The point is not to run out and figure out the volume of a mustard seed and then to figure out how to get that quantity of faith. 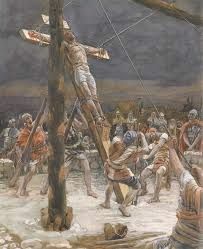 Jesus seems to making the point that it isn’t the quantity of faith it is where that faith is placed. For We like Peter need to hear the voice of God, “This is my well beloved son, listen to him.” Lent begins on Wednesday. Let us not be overly preoccupied with content/data or technique. 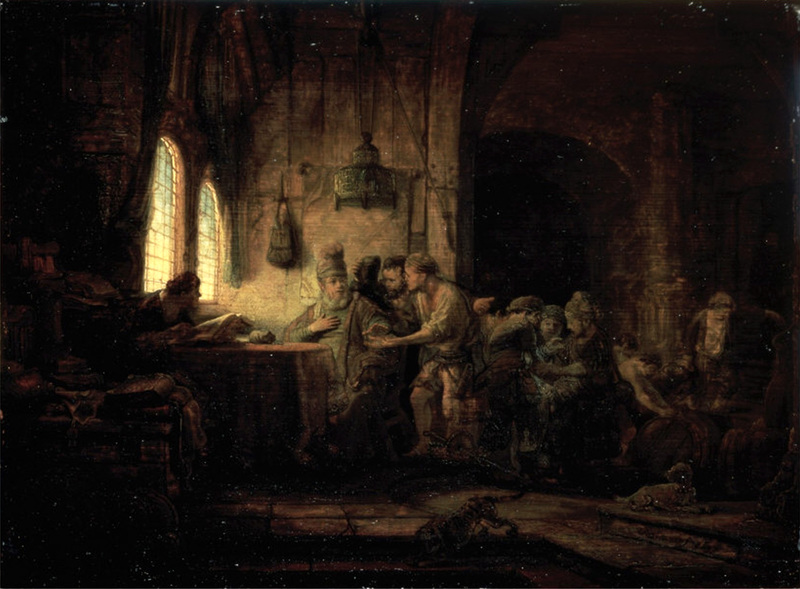 Lent is not about content or technique; it is about the maturing of our Faith. Whether we are on the mountain seeing visions or in the valley failing at what we think we should be able to do, the common companion is the Lord Jesus. What is important is not where we are, on the mountain or in the valley, but who is with us.